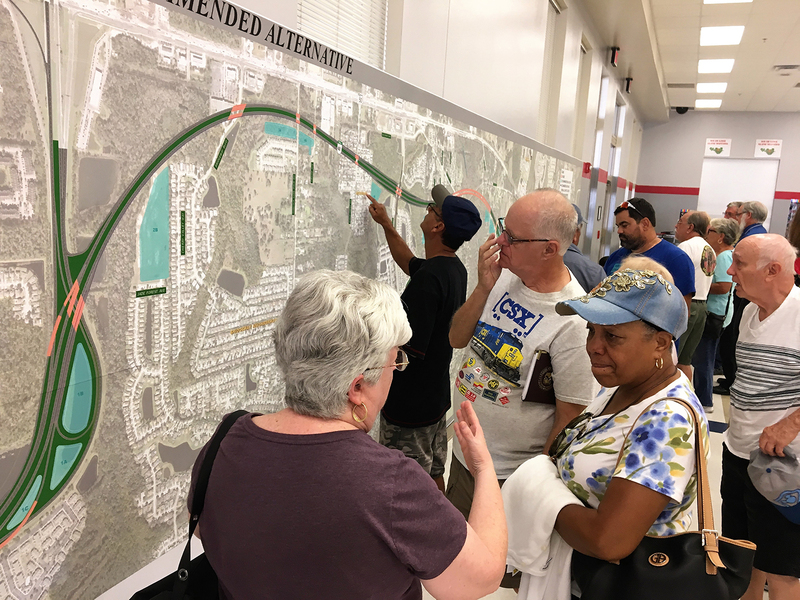 On Friday, June 29, the Central Florida Expressway Authority (CFX) Board acknowledged receipt of the SR 408 Extension Project Development & Environment (PD&E) Study and the project was placed on hold. CFX looks forward to working with the Florida Department of Transportation (FDOT) to develop a solution that meets the studies’ area transportation challenges. 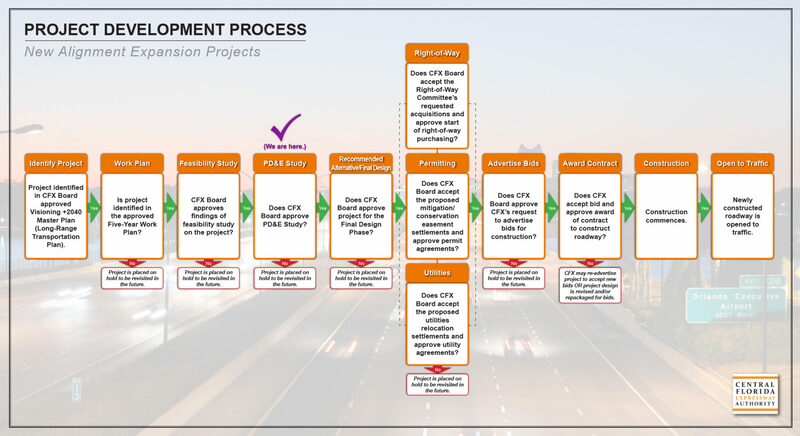 CFX conducted a Project Development and Environmental (PD&E) study to determine the feasibility of extending SR 408 (Spessard L. Holland East-West Expressway) east toward SR 520 in east Orange County. 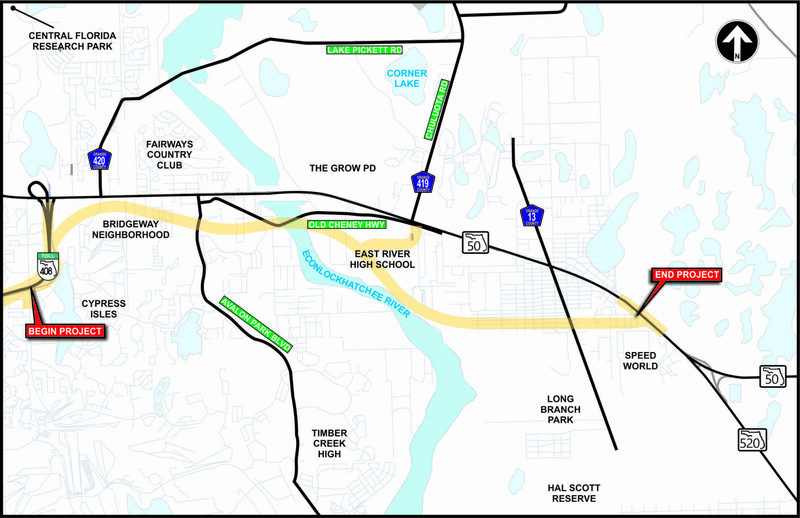 This proposed seven-mile eastern extension of SR 408 would constitute the first component towards providing an east-west, high-speed corridor with eventual connectivity to I-95, enhancing safety, capacity and mobility for the region and CFX’s customers. To that end, at the invitation of Orange County and surrounding counties, CFX initiated a Concept Development and Evaluation Study that began in November 2006 and was completed in 2008. As a result of Concept Development and Evaluation Study findings, CFX initiated the PD&E study to evaluate alternatives within the SR 50 corridor. However, in May 2016 FDOT notified CFX that there are issues with CFX utilizing FDOT’s SR 50 right-of-way for the SR 408 extension. Thus CFX has expanded the PD&E study area in order to evaluate the potential of a new transportation corridor that would address the transportation needs while minimizing impacts to the natural, physical and cultural environments. 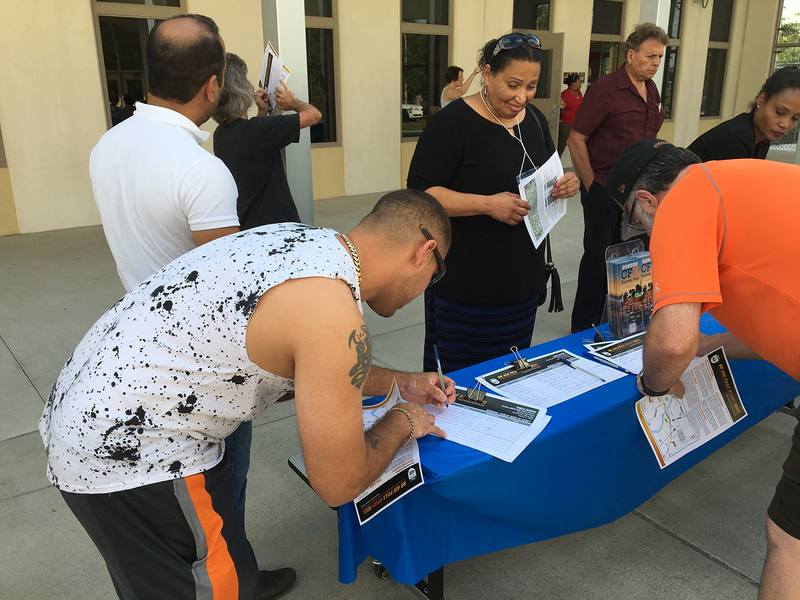 A Public Corridor Meeting was held on February 16, 2017 at Eastpoint Fellowship Church located at 15060 Cheney Highway, Orlando, FL 32828 to provide the public with an opportunity to review and comment on the corridor alternatives developed for the project. 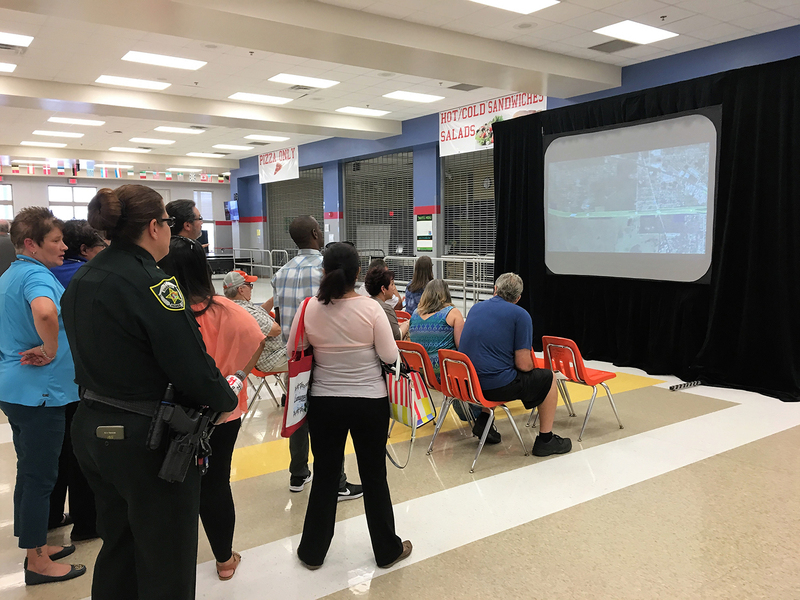 A Public Alternatives Workshop was held at Corner Lake Middle School on June 8, 2017. 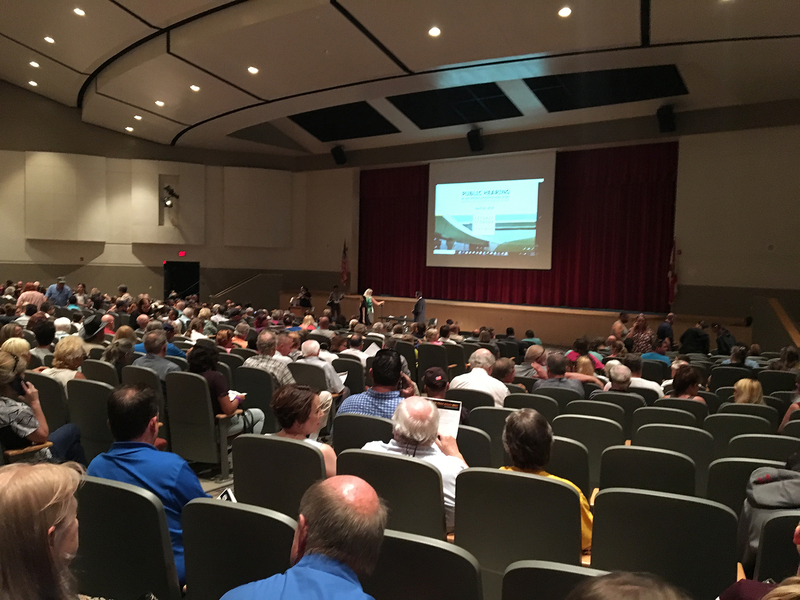 Nearly 600 attendees attended the SR 408 Eastern Extension PD&E Public Hearing on Thursday, April 26, 2018 held at East River High School in Orlando. 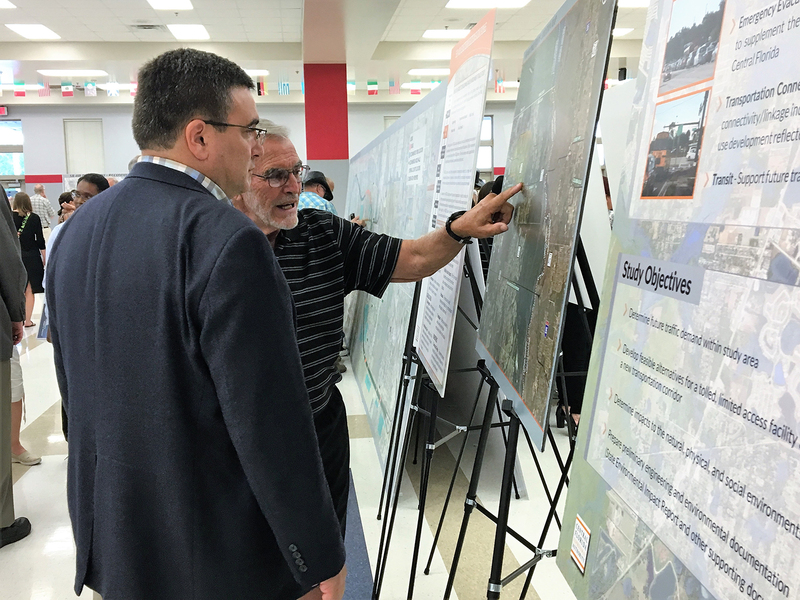 The hearing began as an open house followed by a formal presentation and which was then followed by the public comment period. Click Here to view the Public Hearing Video Presentation. NOTE: Please direct questions regarding the Florida Turnpike’s State Road 50 Colonial Parkway Eastern Extension PD&E Project to Henry Pinzon, P.E., Florida’s Turnpike Enterprise at PO Box 613069 Ocoee, FL 34761-3069 or phone and email at 407-532-3999 and Henry.Pinzon@dot.state.fl.us.